A Party Bus? Heck Yeah! No oil but we have...a storage tank? Does a 3g OtterBox Fit a 2g iPhone? I just got my new singing bowl today and I love it. 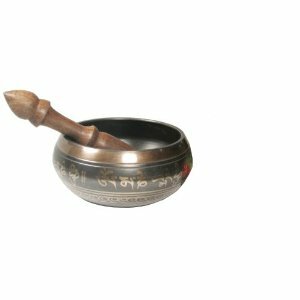 It makes the most beautiful sounds that people say relaxes you because the vibrations of the singing bowls have the same wavelength found in the brainwaves that produce feelings of relaxation. Either way, it sounds beautiful. However, I had to look up how to use it because I thought you used the mallet on the inside of the bowl but no, it's the outside. I can just picture the Tibetan Monks laughing at me! Good price at Amazon too!